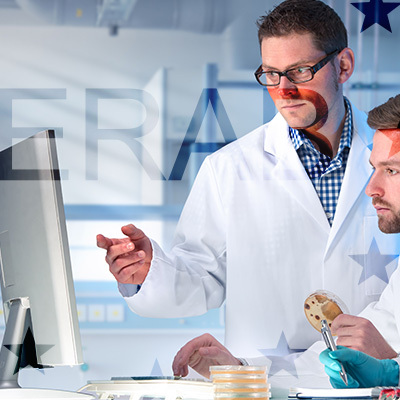 Researchers who have been successful in their application for a grant from ERAB: The European Foundation for Alcohol Research are required to make regular reports to the ERAB Advisory Board. To cut down on the work involved and ensure that all the required information is included proforma reports are available below. Please e-mail to Professor Chris Day according to the timetable set out in Shedule 1 in your contract. ERAB Interim Report – to be submitted half way through the period covered by the contract. ERAB 2nd Interim Report – to be submitted when research has been completed. ERAB Final Report – to be submitted within three months of completion of the project.